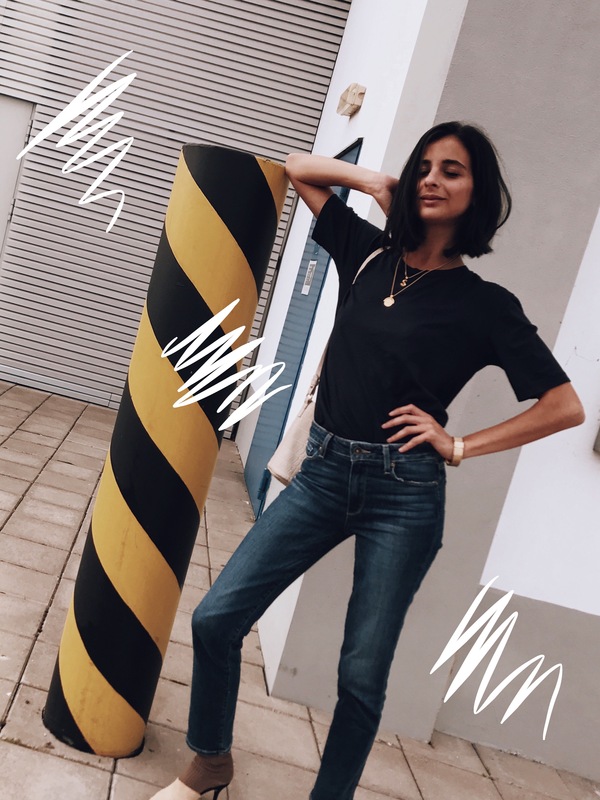 Denim, my every day go-to, the investment piece in every girls closet and the one trend that will never go out of fashion. You can dress them up, dress them down they are the most super versatile piece of clothing you will own. So for me it’s kinda really important to make sure I invest in a really good pair of denim pants. The tough sturdy kind, that can out-stand my daily errands of running around whilst maintaining it’s shape, know what I’m talking about? That’s why I’ve teamed up with Trilogy , the “one’s who know denim” to help me find my perfect pair for this fall! Trilogy is London’s premium denim specialist with one simple aim – to find every woman the perfect pair of jeans. 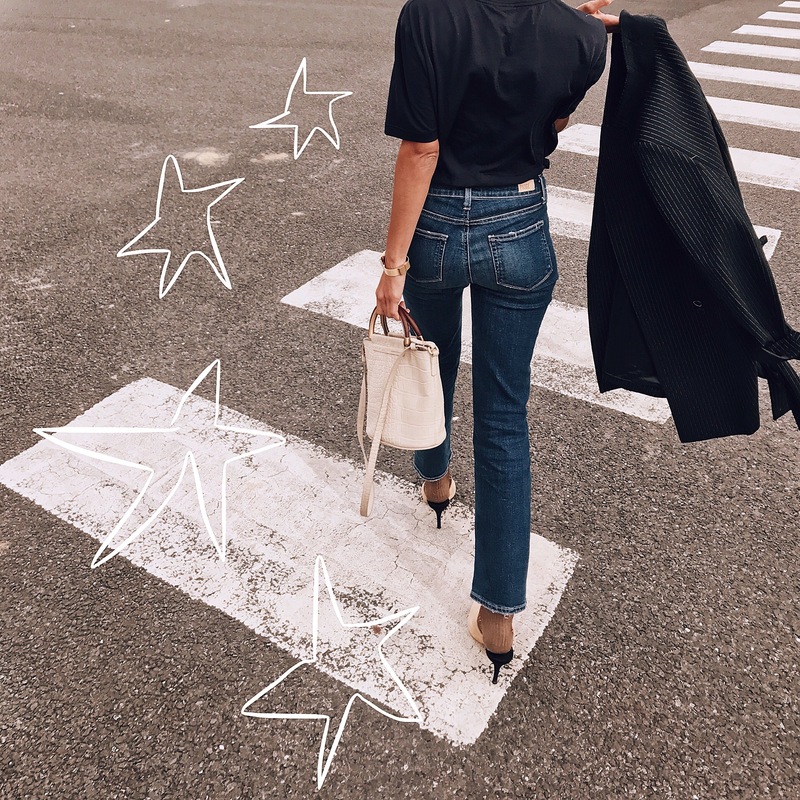 Trilogy specialise in taking the hassle out of jeans shopping, from the highly trained staff within their boutiques to their online denim guide which has been created as the ultimate authority on fits, shapes and fabrics. Trilogy have done the hard work for you – highlighting the latest trends and best designers, including cool collaborations and UK exclusives only. You can shop online or visit their boutique in the heart of London! So which pair of denim pants should you be wearing this season? All your favourite trends for summer are back for the AW17 season, updated in new washes and cool new fabrications. Cool raw hems, straight leg silhouettes and flattering high-rise fits are still very much on our agenda here at Hues of White! 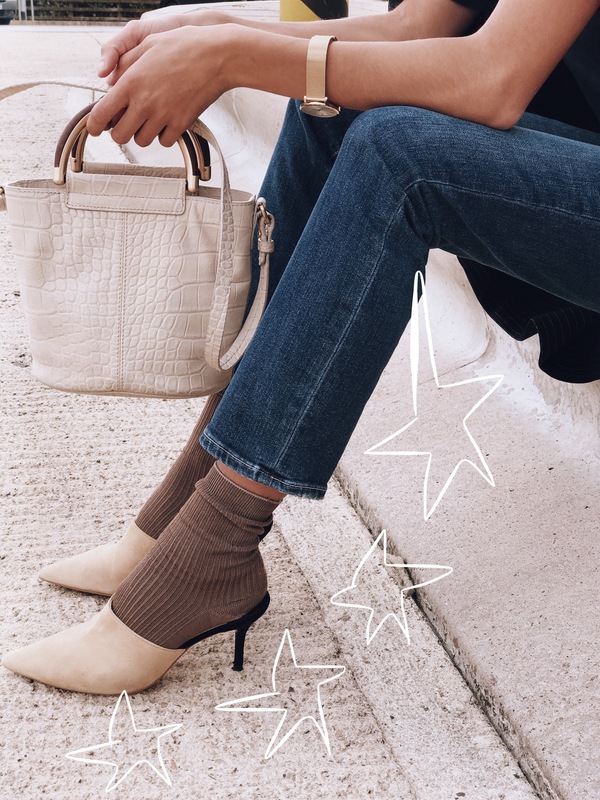 The hottest trend in denim is still for a looser fit and your favourite straight leg fit from last season is here to stay. 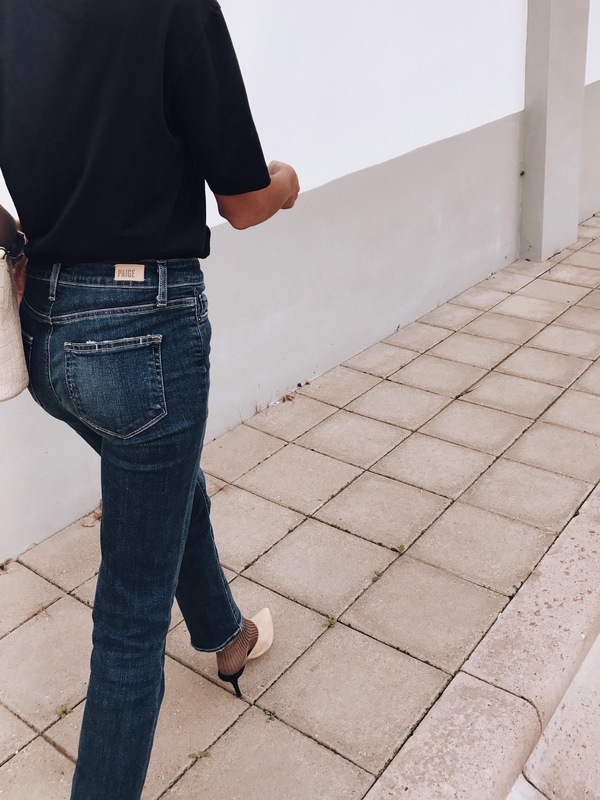 Straight leg jeans are cut straight from the knees down so provide a similar look to ankle-hugging skinny jeans on top, but are more forgiving—especially if you have curvy hips,fuller thighs, or thick calves. 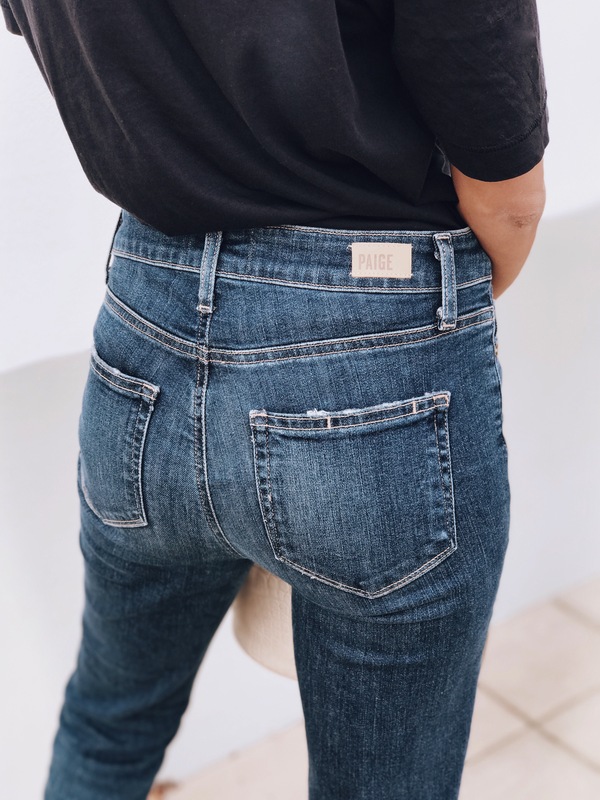 I would suggest taking your usual size as you want the keep the silhouette slim (but not tight) through the hips and thighs and avoid the baggy, loose look you’d get from a traditional boyfriend jean. 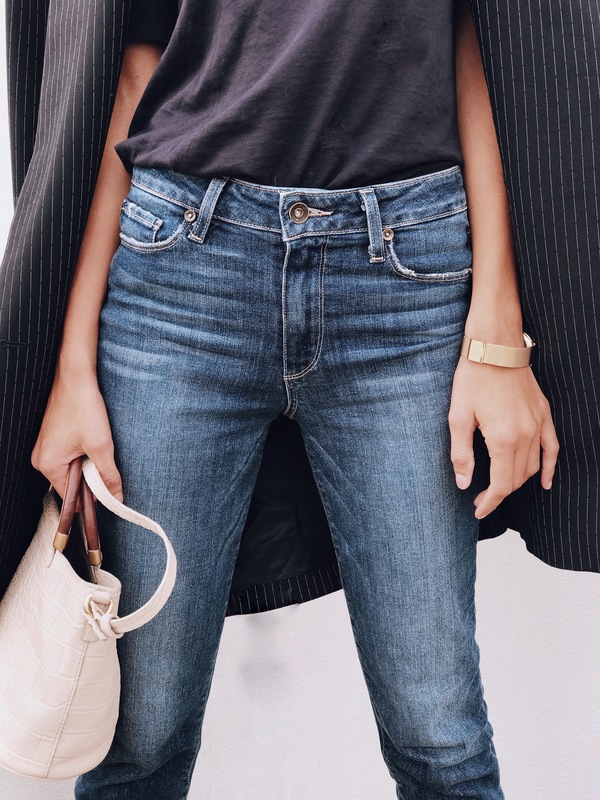 That’s why I’m wearing the Jacqueline Jeans by Paige Denim (here), which is the perfect everyday luxury. I wanted to pick a pair of denim pants, that will suit all shapes and sizes and that tick all three trends in one pair, which for me is a winner, right? 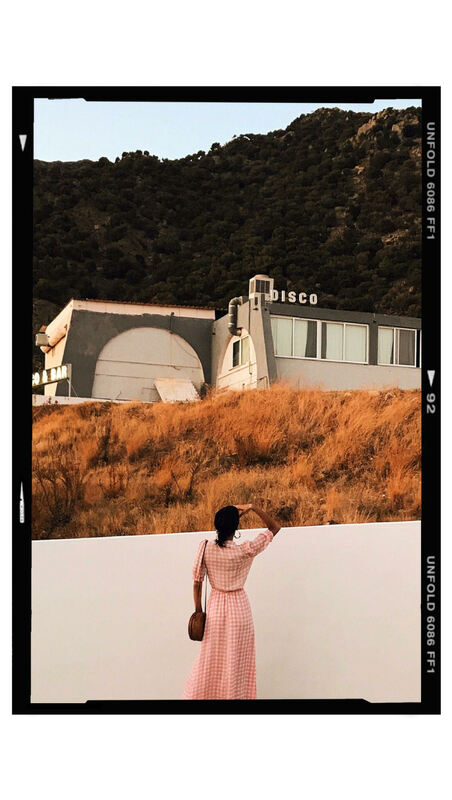 High- Waisted which means they will virtually go with anything, making them super versatile whilst giving me a ton of support and an ultra-slimming silhouette (who doesn’t want that in a pair of jeans?!). Raw hem, which is still totally relevant so these jeans seemed like the perfect fit! You can check out the Trilogy Denim guide here for a little more expert advice from the guys who really know denim! What’s your go-to wardrobe investment? Drop me a comment and let me know what you think about these jeans, that have me wearing it on repeat! I found your review of NAC on trip advisor which was pinned and so glad I found you. 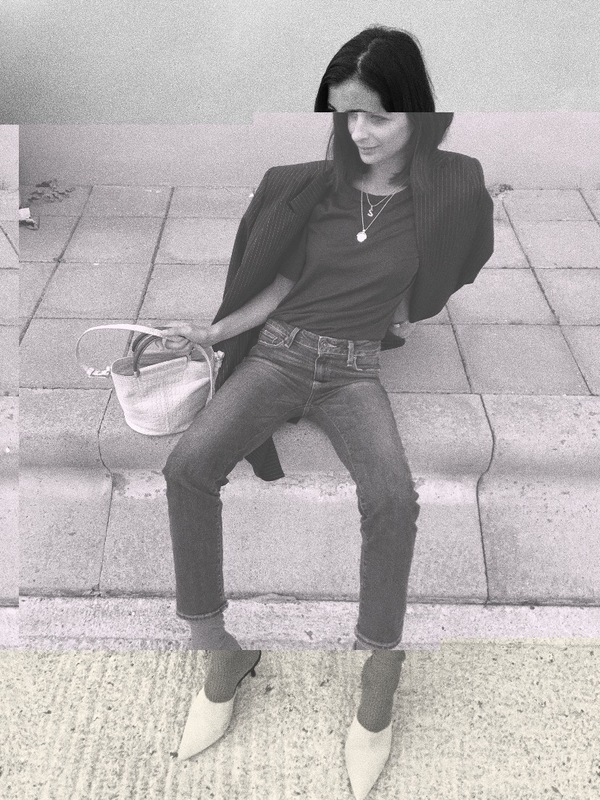 Beautiful site, beautiful jeans and styling. I love these jeans!! they’re like modern vintage, such a nice denim wash. you work then love!! I’ve been loving the denim with the raw hem lately! Love how you styled these! Always great choices in Jeans well done Mz Santina! !